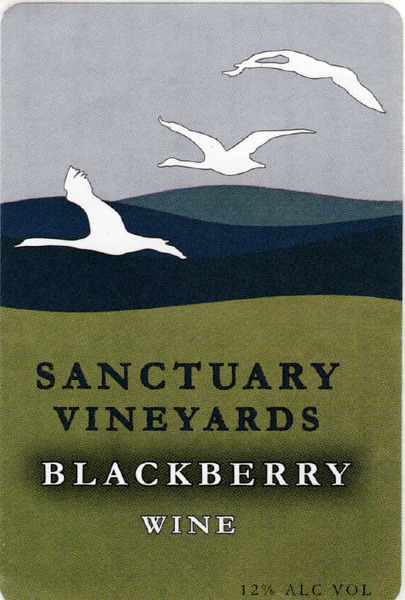 Enjoy homemade blackberry preserves in a glass with Sanctuary Vineyards Blackberry Wine. This fruit wine packs a punch with dazzling acidity, and is reminiscent of the iconic summertime berry. Pair with double chocolate brownies or as an aperitif.